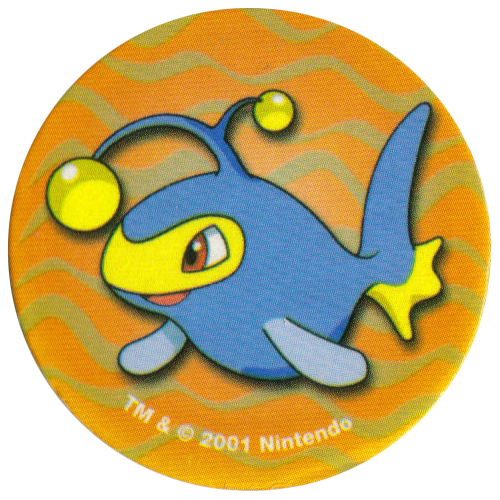 Info:These POG milkcaps feature characters from the Nintendo Pokémon videogames. On the back of each cap it gives the name of the Pokémon depicted on the front. 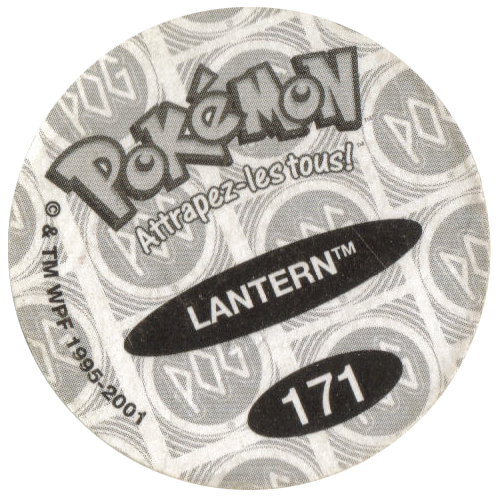 These pogs are from France. 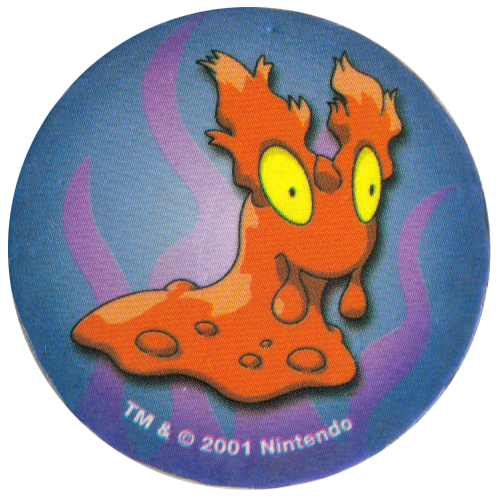 Thanks to Silke for the scans of these pogs.